There are currently 3,566 users on this website. Worldwide Surcharges, Precancels, And Others! 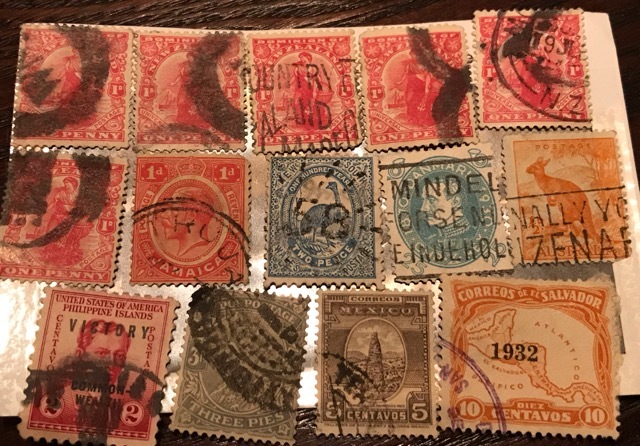 First and foremost, I thought I'd share a bit more stamps . 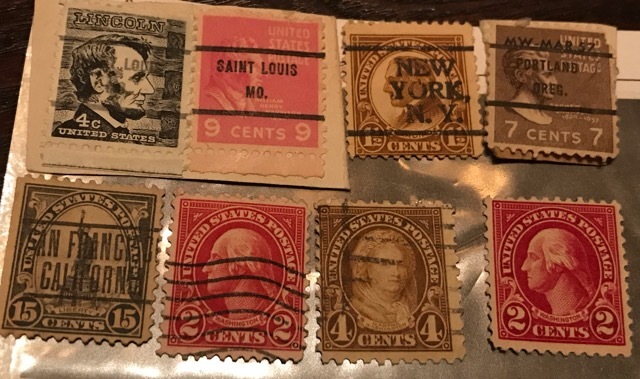 Found these to be interesting!! 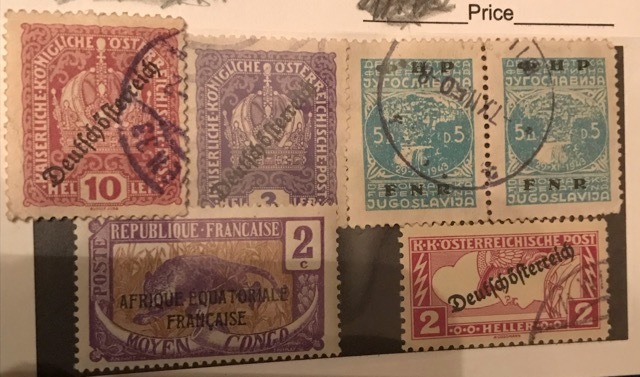 Secondly, if anyone has any information or background tips on these I'd appreciate it if you'd share with me. Thanks in advance for all the support I receive here! Well, most are pretty self-explanatory as to what country they are from, too varied a lot to comment on unless you get more specific. 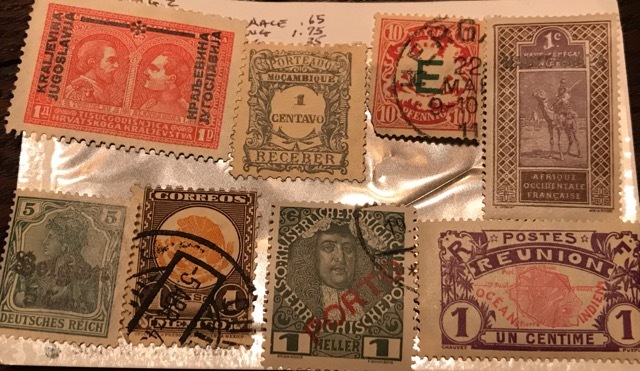 You have a couple of US revenue stamps there in photo 7. The Victoria in #8 looks like cut out stationary. 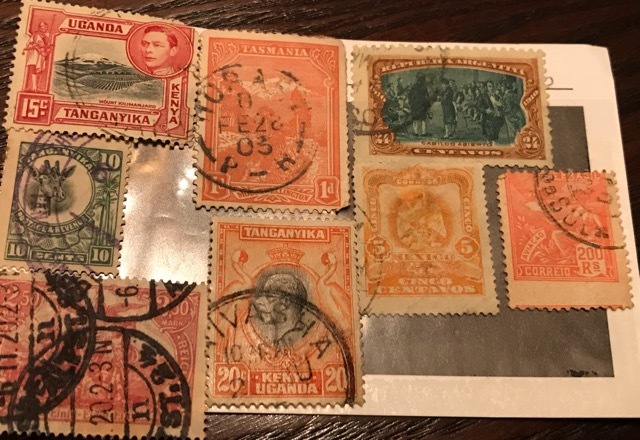 Most or all seem to be 1910-30's, you should get a Scott International album and start in on mounting a collection. Would help with your identifying also. 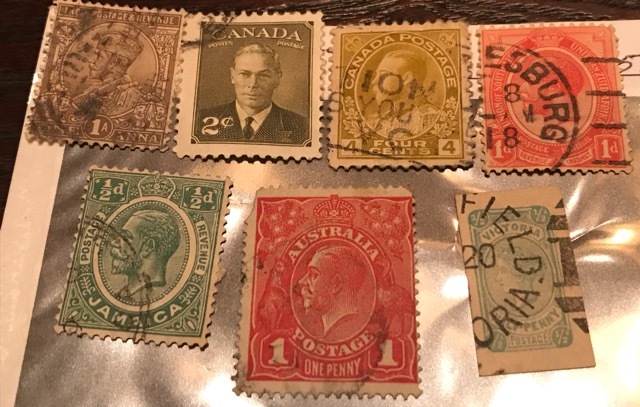 The three Canadian stamps, in order, are SC90 , SC285 and SC110. 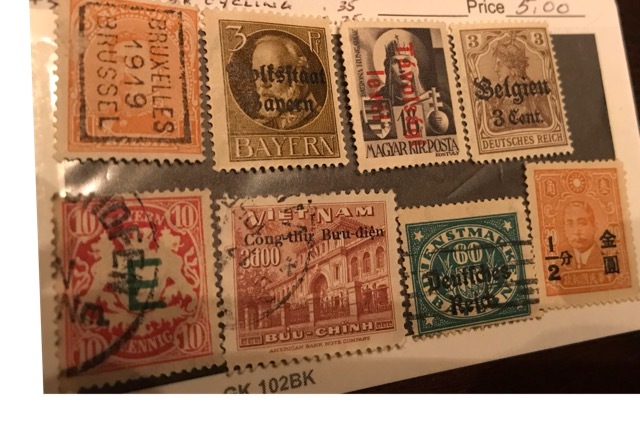 Something I would do is to make a list of the stamps that aren't "ideal," meaning damaged, badly off-center, heavily cancelled. 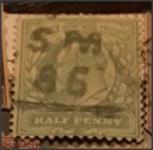 This will allow you to upgrade your collection, as you buy more stamps, with better copies. the blue 25�re from DANMARK isn't surcharged or precancelled.. it's a "side" cancel from the machine that did the cancellations. full text would be something like. reminder, don't put cash in letters... there are endless of different commercials or reminders some political, like buy danish groceries and so on. Got it! Thanks to all for the feedback!